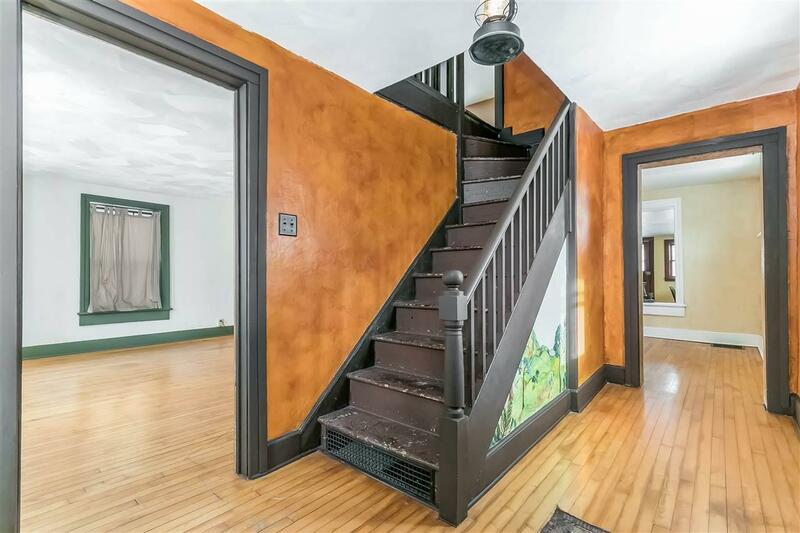 Own a charming piece of Cooksville History! The Collins House is a brick 1 1/2 story Greek Revival, circa 1856, that has been well-maintained and restored. 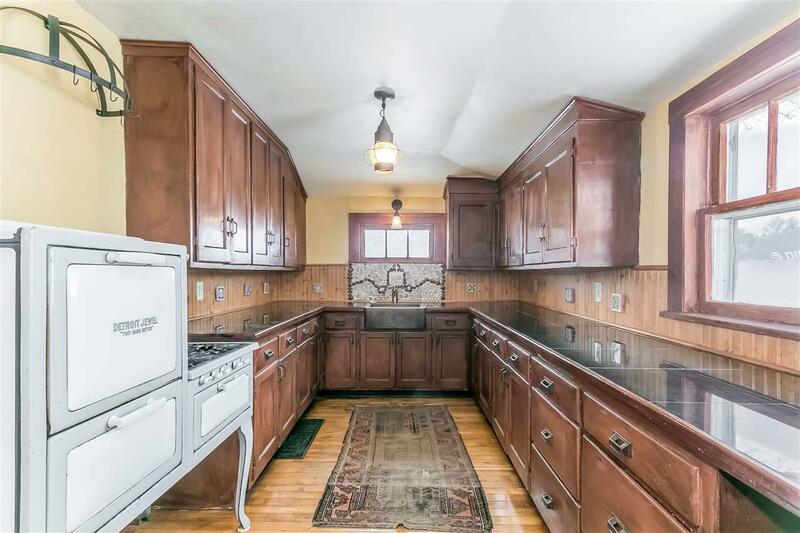 It features maple floors, large living room and dining room, kitchen with original charming cabinets, copper sink, and Spanish tiles. 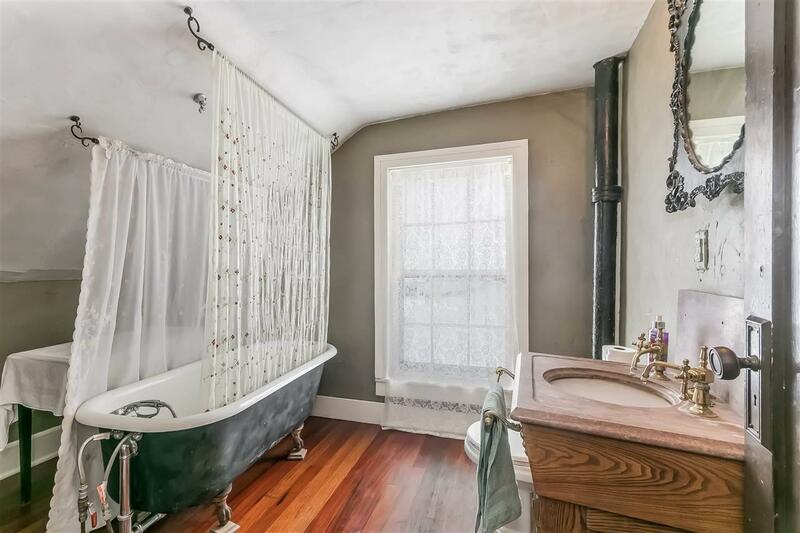 One bedroom & 1/2 bath on main floor and 2 large bedrooms upstairs with full bath with Brazilian cherry flooring, marble sink and clawfoot tub. Attached 1 car garage. 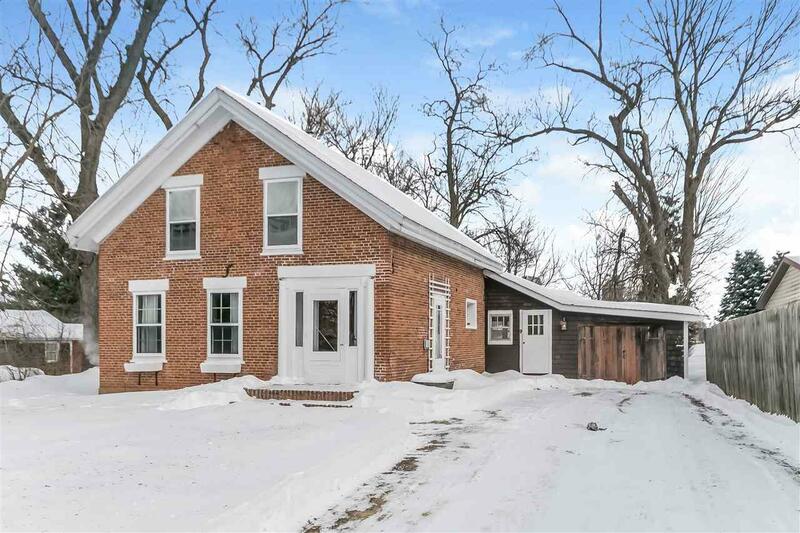 Large lot, and chicken coop included.